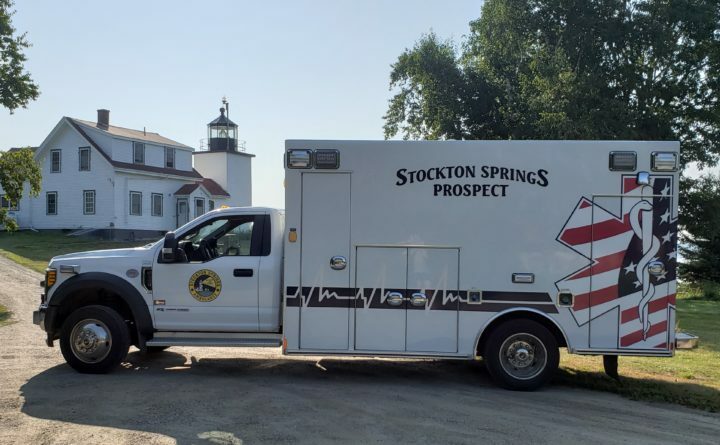 STOCKTON SPRINGS — Join us for the Stockton Springs Ambulance Run for Your Life, Saturday, Sept. 15, and enjoy the scenic back drop of the Penobscot Bay. All proceeds benefit Stockton Springs Ambulance’s equipment fund. Returning again this year is the Public Safety 12K Challenge. Come represent your agency and compete for bragging rights and other prizes! Registration starts at 7:30 a.m. followed by the races at 9 a.m. from Stockton Springs Town Office, 217 Main St. Registration forms are available at www.sub5.com and at the Town Office. For more information call Chas Hare at 567-3404.